The delicious Peaches & Blueberries grown on our New Jersey family farms that our customers are raving about are also being used to transform communities, one fundraising event at a time. 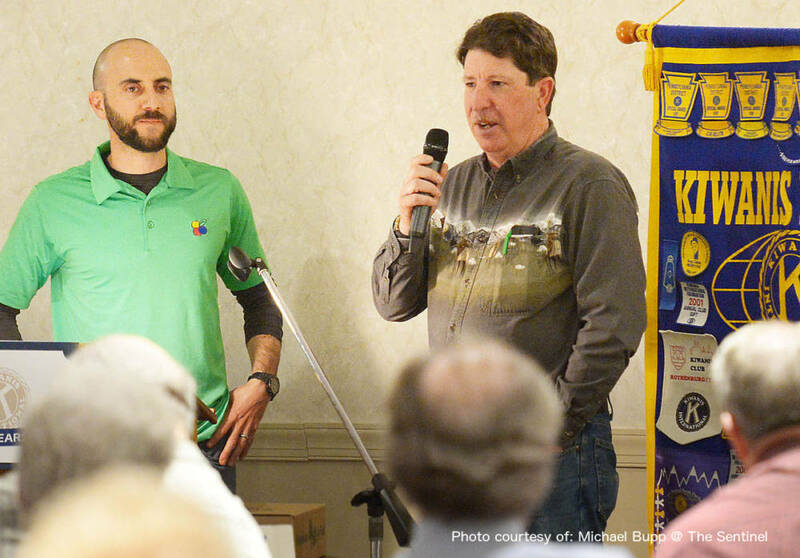 I had an opportunity recently to visit the historic town of Carlisle, Pennsylvania with Jeff Whalen, owner of Whalen Farms, as honorary guests of the local Kiwanis Club. 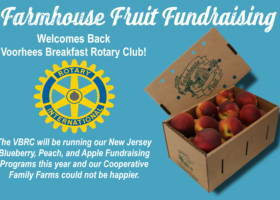 Jeff’s farm has been supplying NJ blueberries to the Kiwanis fundraising program for over a decade. 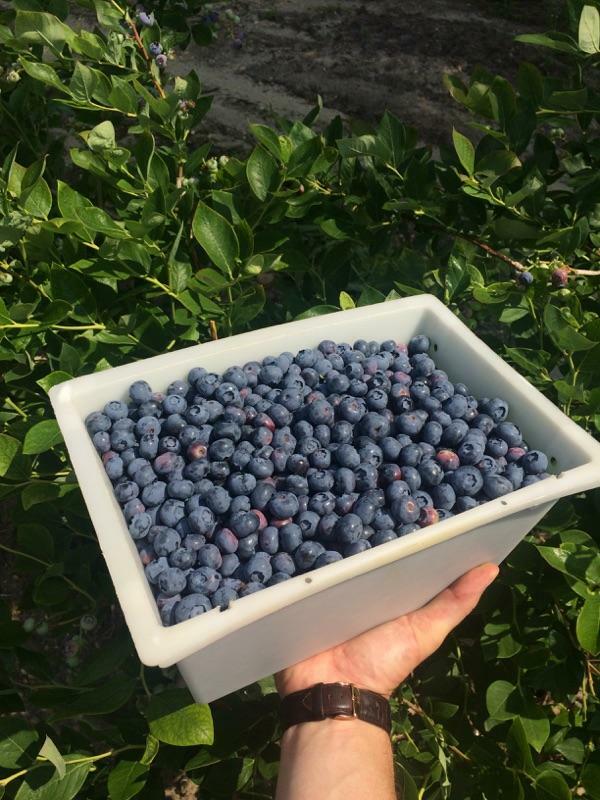 Over the past five years the blueberry fundraising program has been picking up a lot of momentum, selling in excess of 150,000 lbs of hand-picked blueberries, which contributed a hefty $132,000 to their budget. Supporters are beginning to look forward to this event each year and more importantly they look forward to filling their mouths & freezers with fresh, New Jersey blueberries. This trip to Carlisle was extra special since I got to hear first hand how this fundraising program has positively impacted the community. 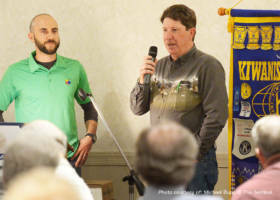 Through money raised directly from their fundraising efforts the Carlisle Kiwanis members are enhancing childhood education by providing four books a year, per student, to community elementary schools. Providing ultra-fresh, sustainably grown fruit is the back-bone of this fundraising program. All fruit is picked, packed and shipped to supporters in 48 hours. In comparison, most of the fruit purchased at your local supermarket has been off the plant for close to 2 weeks. 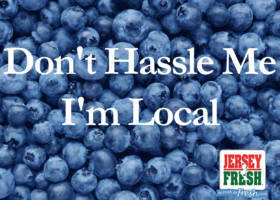 Another great reason to support local agriculture. I mean, look at how delicious these blueberries look. A great story was written by a local news report, Tyler Miles representing The Sentinel. Click the headline below for the full story. Thanks for reading! If you represent an organization interested in ethically raising money while supporting family farms of New Jersey, please don’t hesitate to reach out to me via email or phone.